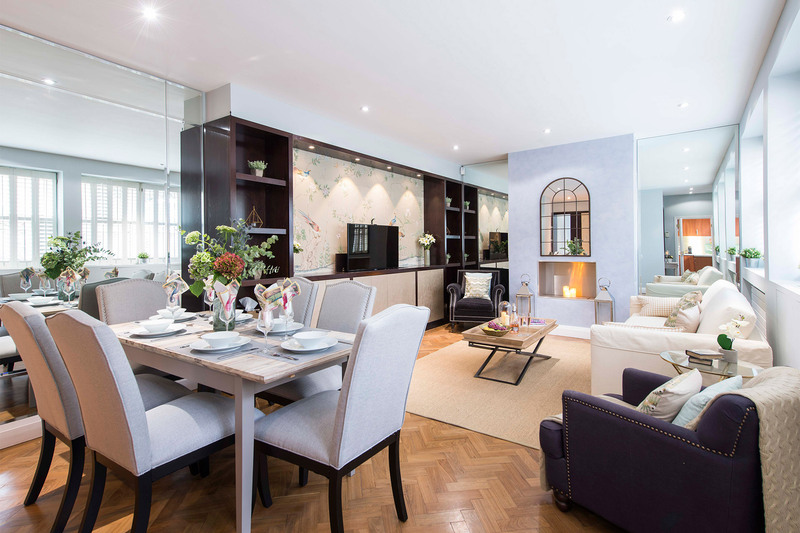 "6 adults and one toddler had a fabulous vacation using this mews apartment as our base for exploring London. Quiet location, on charming lane, but in the heart of Kensington. Easy walk to groceries, underground, parks and museums. Exceptionally clean and as pictured. Compact kitchen, but with all necessities; we ate in often (we did have a toddler!) and cooked nice meals for ourselves. Linens and towels top quality. London Perfect (apt. manager) delightful to work with - no issues with any arrangements and they assisted with some special requests as well. We'd recommend without reservation to our friends."